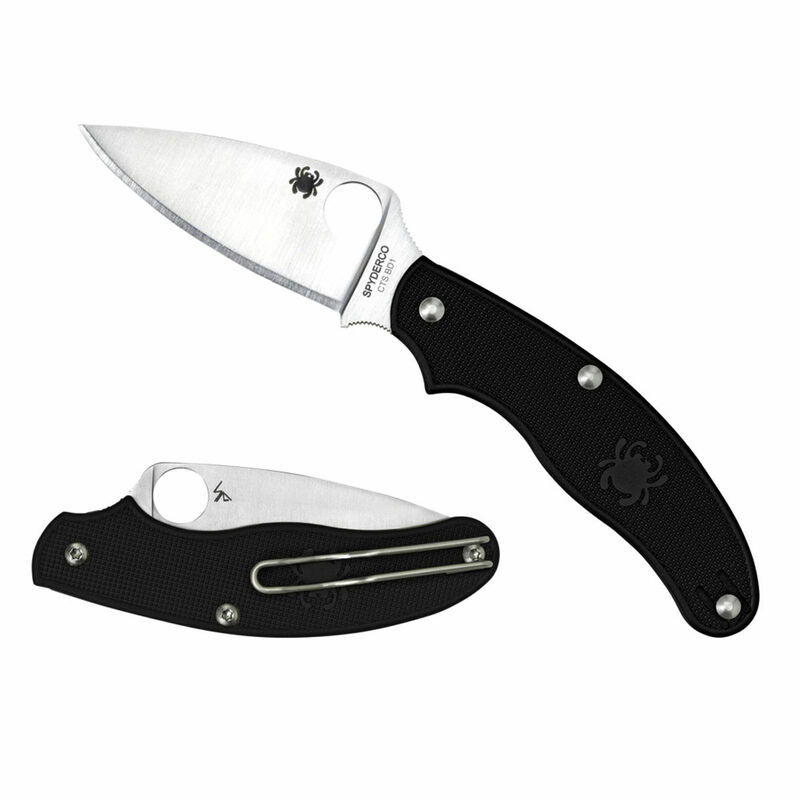 The Spyderco UK Penknife is a classic folding knife developed by Spyderco to be legal to use in the UK. 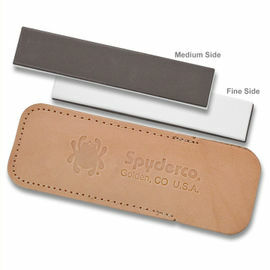 Spyderco refined the classic slip-joint pocket mechanism with a notched joint and added two Spyderco features that define the modern folding knife. 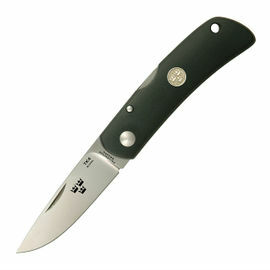 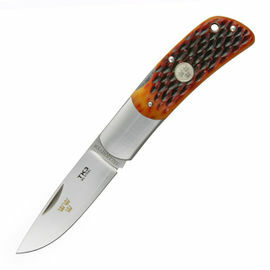 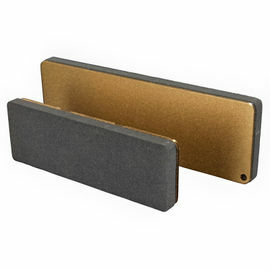 These include a pocket clip for convenient carry and their trademark round hole for easy, ambidextrous one-hand opening. 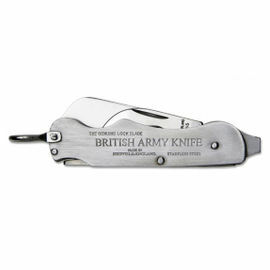 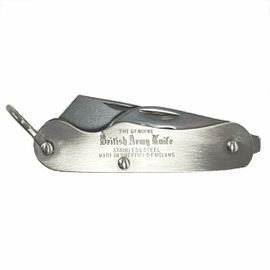 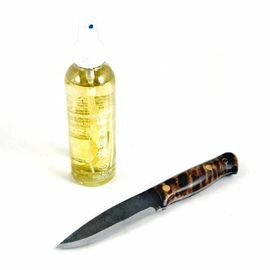 The UK Penknife is made in the USA with a leaf-shaped blade design which is flat ground from CTS BD1 stainless steel and features opposing jimping on the thumb ramp and index-finger choil for positive control.